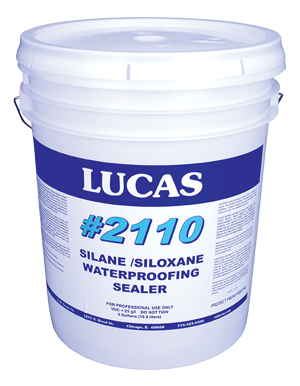 A blend of silanes and siloxanes in a water-based vehicle. Provides moisture protection and a visible beading effect. Recommended for vertical surfaces.